Bought the Philippe queen size bed, two side tables and four drawer dresser. It looks absolutely amazing and much more expensive looking. Very well built and sturdy. I am extremely pleased of my purchase!  Structube is the place to go! !